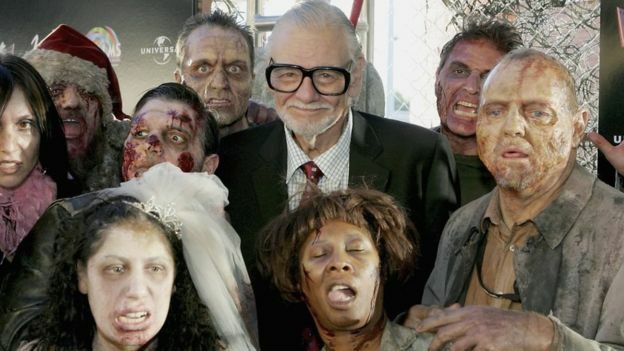 Horror master George A. Romero has died age 77. Horror fans will remember the director, writer and producer for classics such as Night of the Living Dead, Day of the Dead and the 1982 classic, Creepshow. Mr Roe said Mr Romero died listening to the score of The Quiet Man, "one of his all-time favourite films". George A. Romero who changed the way the world imagines zombies.